SAN FRANCISCO -- Fire officials are offering Bay Area residents advice this Thanksgiving - a day which, according to the National Fire Protection Agency, often sees the year's most cooking fires. The tips, provided by the San Francisco Fire Department, include kitchen safety habits such as not using the stove or stovetop when sleepy or after consuming alcohol. Fire officials said anything that can catch fire, including oven mitts, wooden utensils, towels and other items, should be kept away from the stovetop. 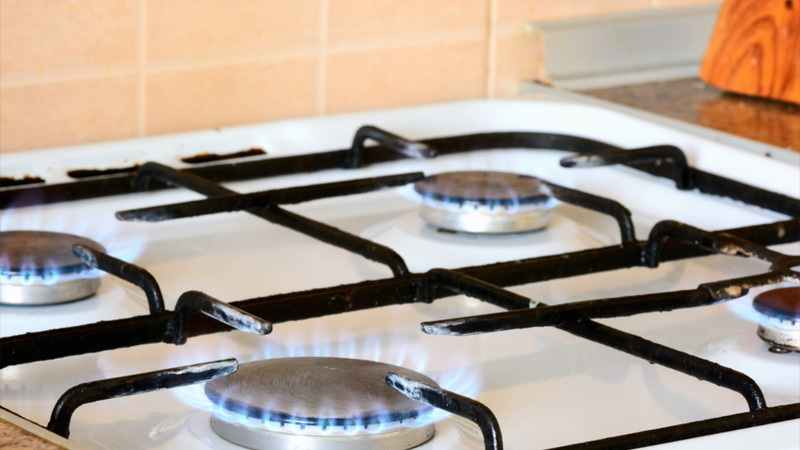 But keeping a lid nearby while cooking can help to smother a small grease fire. ABC7 is proud to be part of the 6th Annual Operation 7: Save A Life awareness campaign with our partners Kidde and The Home Depot. One should always stay in the kitchen when frying, grilling or broiling food, fire officials said. And when simmering, baking, roasting or boiling food, one should remain in the home and it should be checked regularly. If a blaze is detected, fire officials advise that everyone leave the room, closing the door to keep the fire from spreading. If an attempt to fight the fire is made, everyone else in the house should get out of the home and the person fighting the fire should have a clear way out. No matter where you live, hunger matters. For 25 years, ABC7 and Bay Area food banks have worked together to collect food and cash donations.